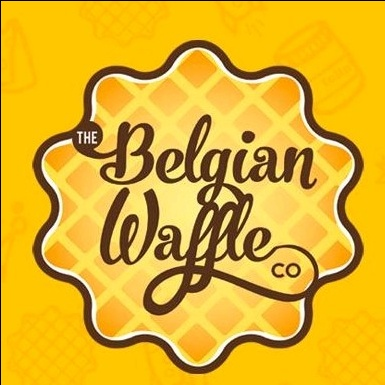 Belgian Waffel Exclusive Student Offer for Localwire Users. Enjoy the day with yummy Freshly Baked Waff-Wich, Mini Pancakes, Shakes and Drinks, Waffle IceCream Sundaes and many more with 20% Off on Total Bill. Hurry Up! Just show your College Id Card while billing to get this student offer. 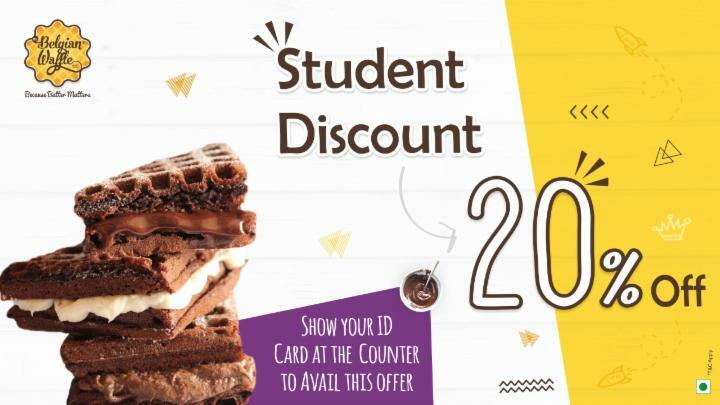 Show your College Id Card while billing to get this student offer.